LILIN NVR1400 is a 16-Channel IP standalone Network Video Recorder offering 16TB external storage for recording. 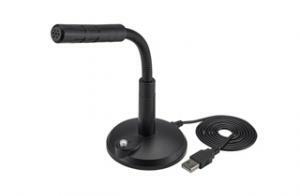 Touch screen, mouse, LILIN twist zoom keyboard or IR remote control, easy to navigate menus are provided. Motion detection, weighted and scheduled recording. Audio recording and playback, WS discovery for easy network discovery. NVR1400 supports USB, network backup, and HDMI output. Full NAV support, web-based remote viewing & iPhone and Android support.The NVR1400 is unique, touch-screen interface takes advantage of highly intuitive smartphone-style features like “pinch-n-zoom,” multi-touch and scrolling, and icon based menus, deliberately avoiding traditional PC-style screens. Backlight saving Adjustable idle time 30~60 sec.